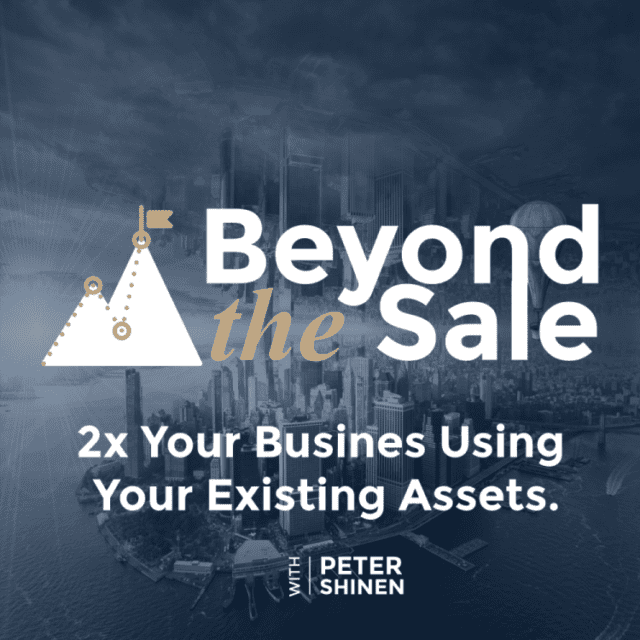 News Scott Carson on Beyond the Sale with Peter Shinen. Scott Carson on Beyond the Sale with Peter Shinen. See Scott Carson and Peter Shinen talk about buying real estate debt in a new episode from Beyond the Sale.